Easterseals Michigan Now Onsite at NSE! Clarkston Community Schools recently introduced a unique partnership with Easterseals Michigan to offer quality individualized counseling services to students at North Sashabaw Elementary School. The program is a result of a district-wide investment in the education and support of the whole child to create a foundation for lifelong social-emotional well-being. Through this partnership, a qualified, licensed Easterseals Michigan therapist is now onsite at North Sashabaw Elementary one day a week to provide counseling and referral services, working in cooperation with the school social worker, teachers and parents. Easterseals is also able to connect with private insurance and Medicaid, depending on the level of care needed. Jennifer Johnson, principal at North Sashabaw Elementary School said, "This is a truly groundbreaking partnership for North Sashabaw Elementary School, and for the district as a whole. We are already seeing the benefit of having an Easterseals therapist on campus, and are proud to serve as a model for this program to be expanded into other Clarkston schools in the future." 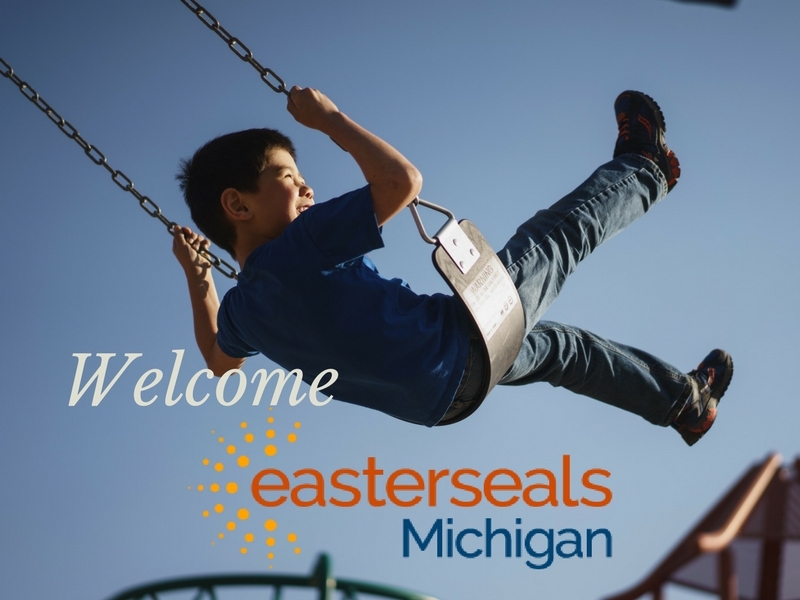 Brent Wirth, Easterseals Michigan President and CEO said, "We are proud to partner with Clarkston schools to enhance the lives of children and families in the community. Clarkston Schools is a leader in recognizing the impact that mental health has and how it affects the school environment. Often times mental health challenges develop in childhood and are very much treatable. This collaborative effort provides needed access to mental health care that supports students to be more engaged in school and successful in life." The Easterseals partnership is just one of many ways Clarkston Community Schools is addressing student well-being. In 2016, the district began collaborating with area businesses, health care professionals, counselors and wellness experts to form a community well-being initiative called Clarkston for Life. Clarkston for Life focuses on supporting the social, emotional, and physical health of Clarkston's children, adults, and older residents, with an understanding that well-being is the key to positive life outcomes. Since launching Clarkston for Life, the district has hosted film screenings, book studies, and a day-long community gathering to spread the knowledge and understanding of the research behind achieving wellness. Clarkston is a highly regarded school district with an enrollment of nearly 8,000 students. We have seven elementary schools (K-5), one middle school serving grades 6-7, one junior high for grades 8-9, and Clarkston High School, which serves students in grades 10-12. We also have an Early Childhood Center serving children ages 3-5, and an alternative high school/community education facility. Each Clarkston Community Schools' student is fully engaged in a globally focused education, from preschool through graduation, that fosters in students a sense of self, perspective, responsibility/ownership, and contribution. The mission of Clarkston Community Schools is to cultivate thinkers, learners and positive contributors to a global society. If you would like to know more about Easterseals for your child(ren) or family, please contact NSE School Social Worker, Kayle Parker or talk with your child's teacher.